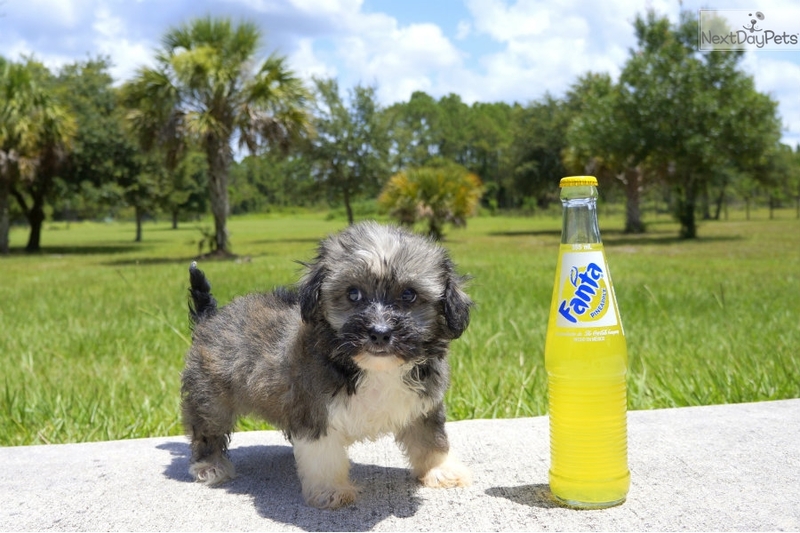 Bear-Bear is the Havanese pup for sale in Florida! This Havanese nicknamed Bear-Bear sold and went to a new family. We couldn’t decide between Yogi and Boo Boo, so we said why not just Bear Bear. He really seemed to like it. Bear Bear is a fun loving Havanese puppy, who likes to play as well as be hugged. He likes rope toys and toys that squeak. Most of all he likes people; he will stay close most of the time and quietly watch. 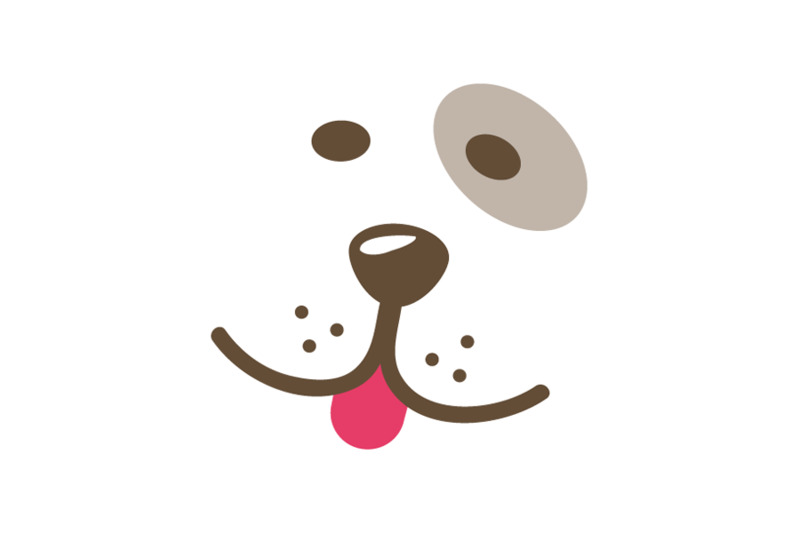 He is vet checked and ready to meet you today. So call 941-417-0782.